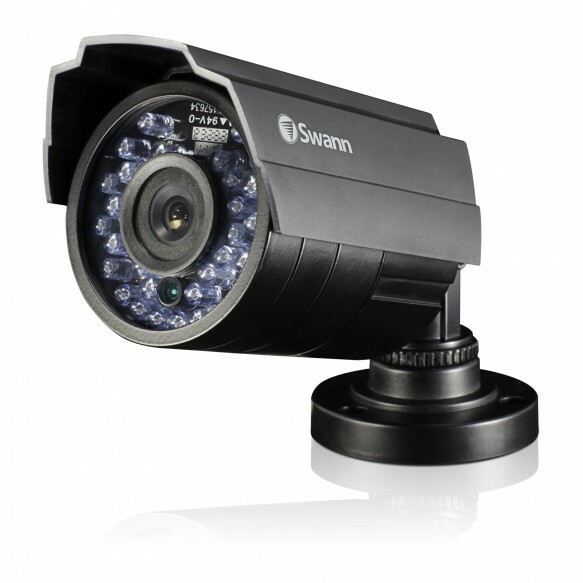 Durable & Powerful 720p. 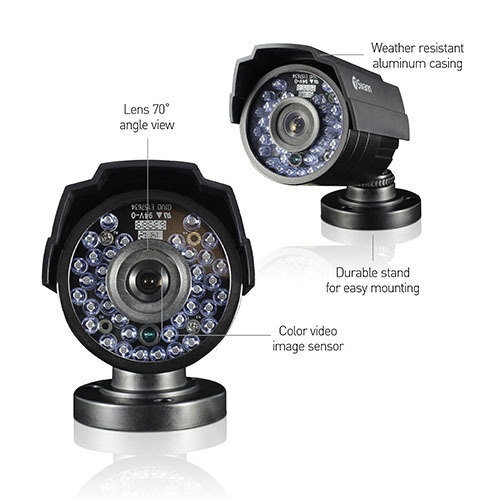 Weather resistant casing and hidden enclosed cabling to survive the harshest conditions! 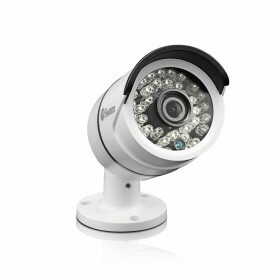 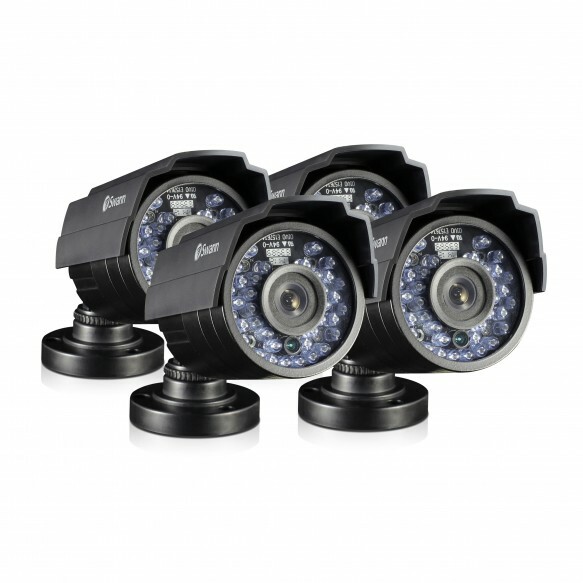 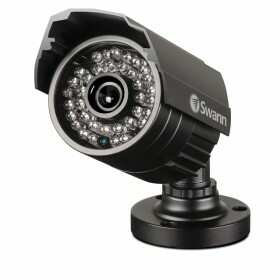 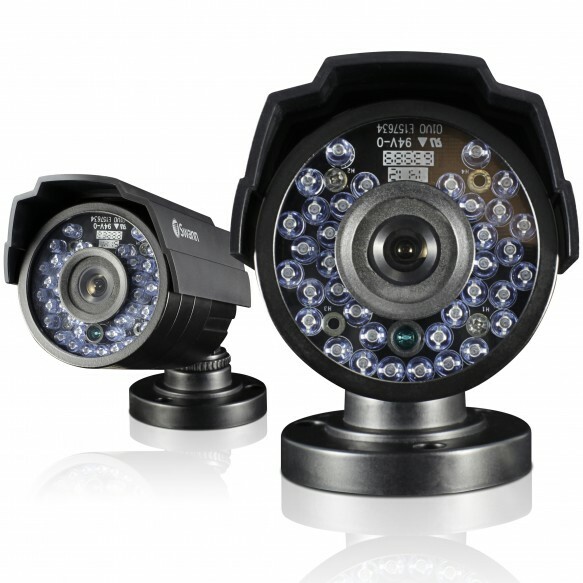 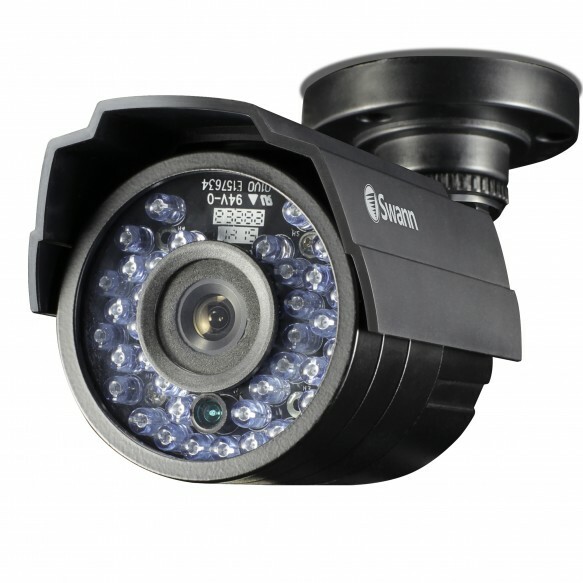 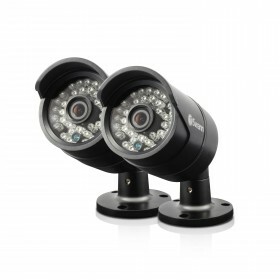 This camera is the perfect addition if you already have a compatible recording solution (DVR) & need extra surveillance.